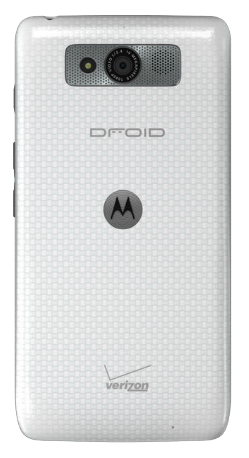 Unlike some of the early leaks of the white Ultra model, this one seems to be white all over, as opposed to white on the glass panel with a black body. (The white-on-black coloration was how Verizon's DROID RAZR HD and related phones were styled - I think this looks much better.) 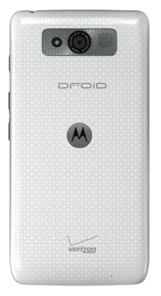 The white color might also make the fingerprint magnet finish on both the Ultra and the Mini a little less pronounced. As usual, Evleaks predicted them both. 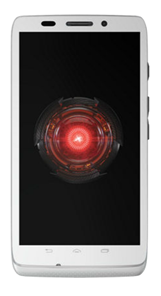 The Verizon web store has both white models available at their standard prices: $99 on-contract and $449.99 unsubsidized for the Ultra, $49.99 on-contract and $399.99 for the Mini. 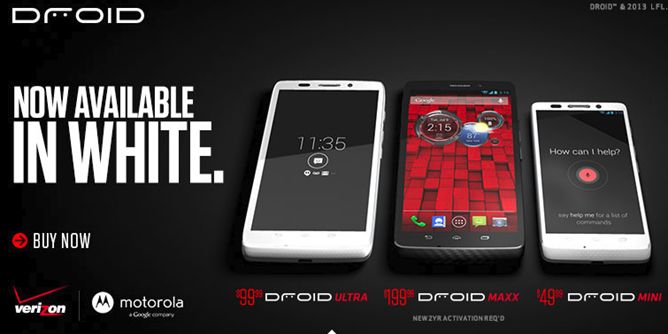 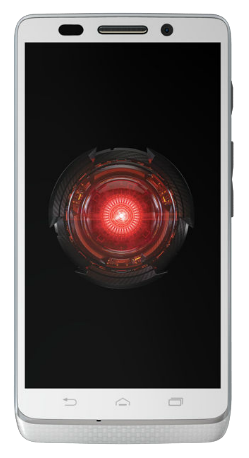 (There's also a red version of the DROID Ultra that's been available since launch.) Amazon has the new colors too, at $19.99 and one penny for the on-contract Ultra and Mini, respectively. 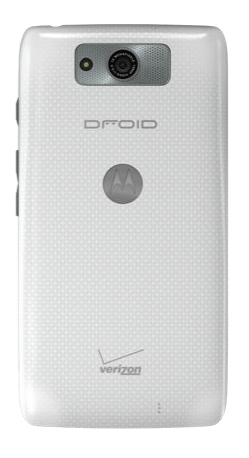 I assume that Verizon's retail stores will have the new white versions soon if they don't already.